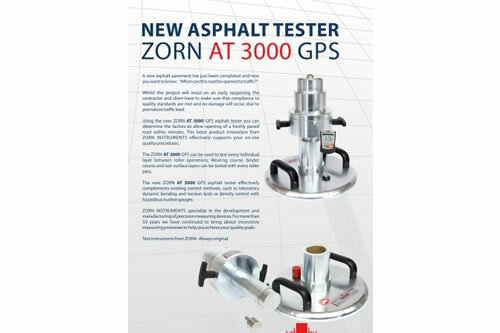 The Zorn AT 3000 GPS Asphalt Light Weight Deflectometer uses a 10 kg drop weight with 20, 30, or 50 mm stamp plates for testing FRESHLY paved roads and EXISTING asphalt pavements. The Zorn AT 3000 GPS also includes integrated temperature data collection into the electronics box at the time of the test. GPS and Printer are also integrated into the electronics box. Software is included to analyze test results and produce test reports. 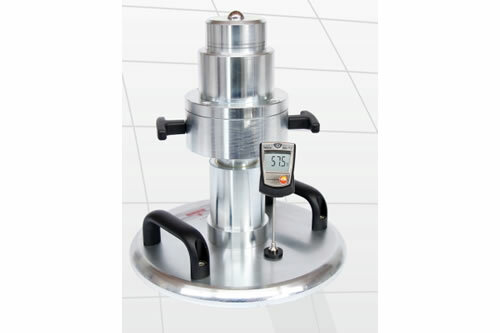 This Light Weight Deflectometer for Asphalt is designed to help determine the factors that would allow for opening a freshly paved road within minutes. 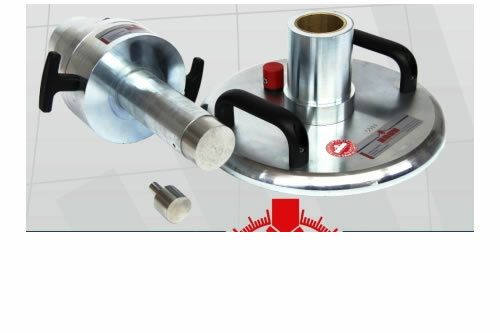 The Zorn AT 3000 GPS can be used to test every individual layer between roller operations: Wearing course, binder course and sub-surface layers can be tested with every roller pass. 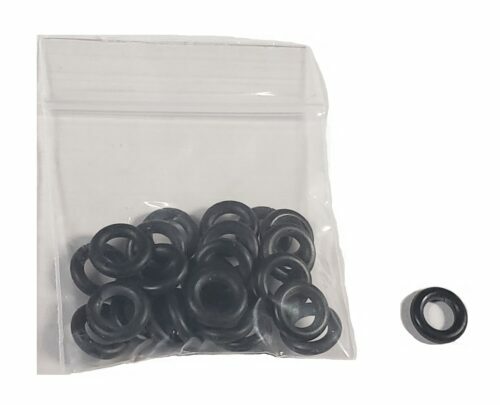 The equipment complements existing control methods, such as laboratory dynamic bending and tension tests or density control with hazardous nuclear gauges.